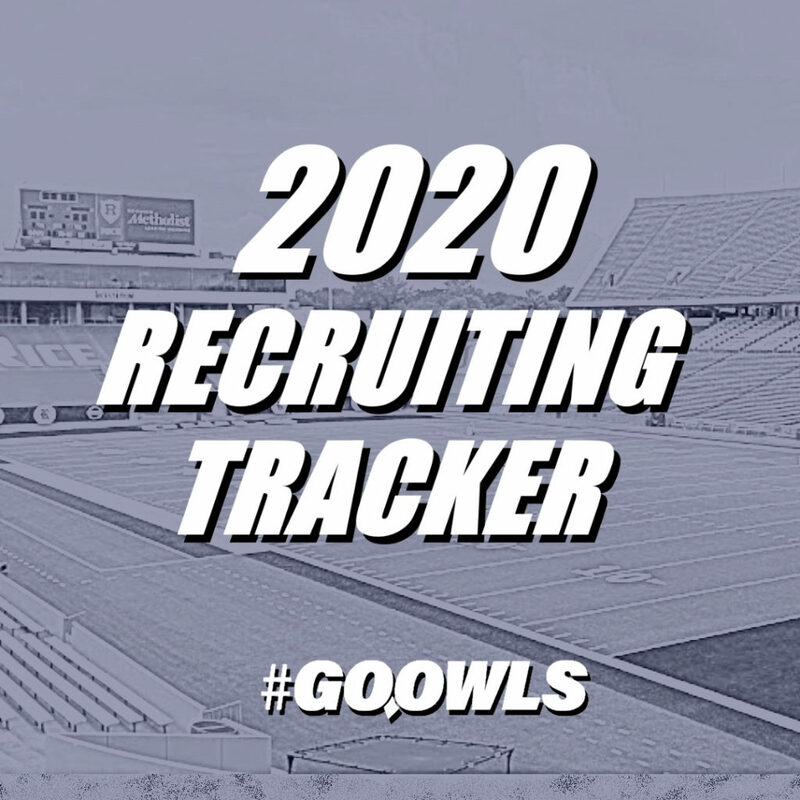 Rice football picked up their first commitment in the month of July with the announcement of 3-star quarterback Trevor Bycznski’s pledge to the Owls. The recruiting cycle tends to slow down in the month of July. In-person visits are on hold during the NCAA imposed “dead period” and most coaches are busy with media days and last minute odds and ends. 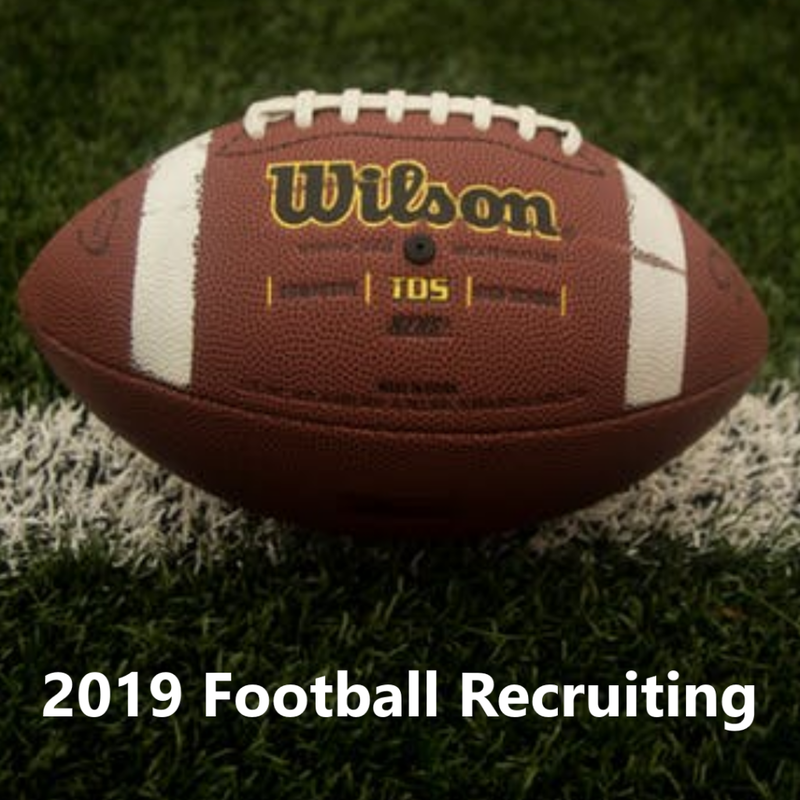 Even though the Owls couldn’t make any face-to-face overtures they still added to their 2019 recruiting class. 3-star quarterback Trevor Bycznski from Cleveland, Ohio announced his commitment to Rice football on July 17. 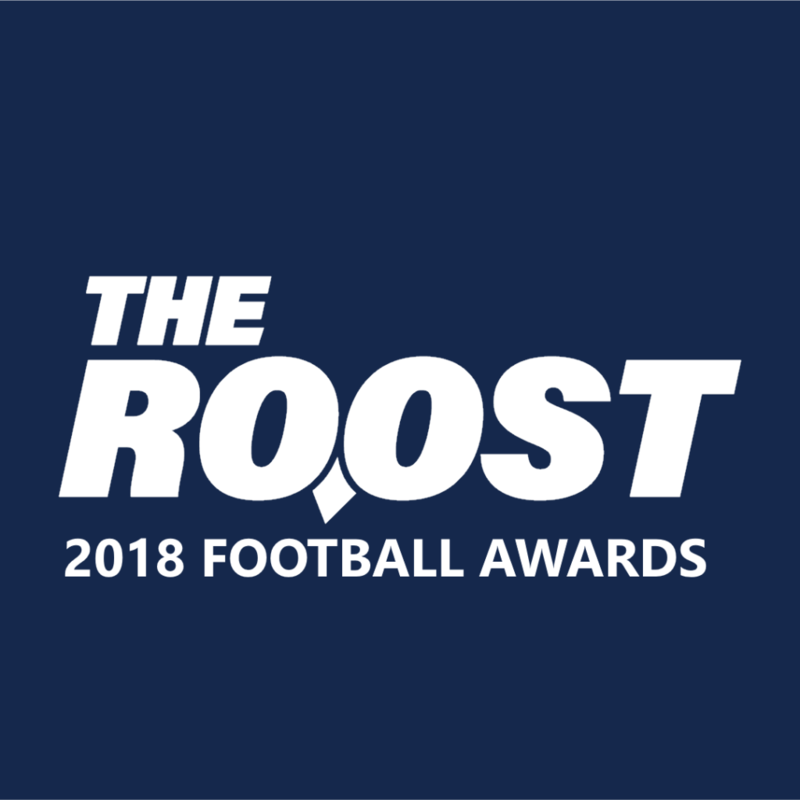 The 6-foot-5, 220-pound passer is the first quarterback in the 2019 class and a massive building block for head coach Mike Bloomgren and his program. He chose the Owls over offers from Bowling Green, Georgetown, Buffalo, North Dakota State, Ball State and others. Although he has yet to be offered by any Power 5 program, Bycznski was on the radar of several big name schools thanks to an impressive performance at Notre Dame’s Elite Skills Camp in June. Tom Loy of 247 Sports called Bycznski “terrific” and “the most physically-ready” quarterback in attendance. In addition to his strong arm, Bycznski has plus mobility. He’s not afraid to take the ball himself when a play breaks down and has enough quickness to exploit defenses on the ground when given the opportunity. Bycznski is the third out-of-state commitment. That’s marks an uptick in the focus outside Texas compared to the Owls’ entire 2018 class which features six signees from outside the state of Texas. He joins a Rice class that ranks seventh in Conference USA and inside the top 100 classes nationally (No. 99).